French Gite Holidays | Gite holiday accommodation France. 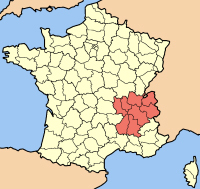 Located on the eastern border of France, this area offers holiday activities all year round, notably Skiing in winter and walking etc in the summer months. 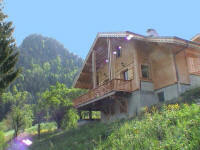 New French style ski chalet, Fantastic views, Hot tub. 5 Bedrooms, Sleeps12, all Mod cons. Hot Tub.